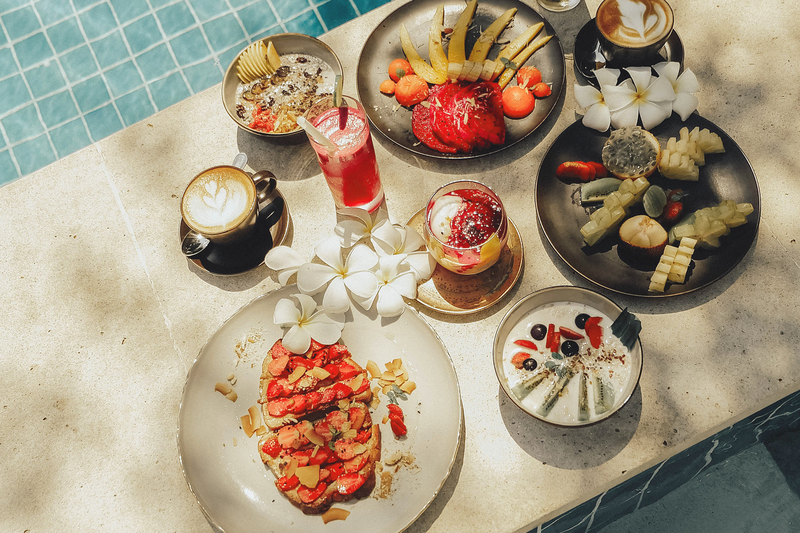 If you are thinking about escaping from your routine, and treat yourself, you can reshape your body & restore your mind at REVĪVŌ Wellness Resort Bali. Join now our Mind & Body Reshaping Retreat, a personal health and wellness program carefully guided by health expert Andrea, a personal trainer as well as life coach. She will guide you to enhance your life by imparting skills for holistic mental and physical well-being. You will gain insight on your daily routines, diets and wellness rituals while practicing fitness training, mindfulness, meditation and breath work. This Retreat is ideal to get you into shape and to balance your physical, emotional and spiritual harmony. For more information, message us on the live chat or check our availability here. Andrea is a dedicated yoga instructor and personal trainer with a wealth of experience accumulated from practicing around the world. She aims to empower individuals to enhance their lives by imparting skills for holistic mental and physical well-being. She graduated with a degree in Physical Education in Argentina, studied Yoga, Meditation and Ayurveda in India, and gained expertise in Life Coaching at the Life Coaching Academy in Sydney. She is also experienced in identifying and facilitating the removal of obstacles from the lives of her clients, by guiding them towards the quest for positivity through the practice of mindfulness, meditation and breath work.